PRIZE DETAILS: Exhibition during the Belgrade Photo Month Festival Not eligible to enter? - Find contest where you are. COPYRIGHT: Copyright and all other rights remain that of the photographer. USAGE RIGHTS: Any photograph used by Belgrade Photo Month shall carry the photographer’s credit line. Use may include publication in any Belgrade Photo Month media sponsor publication. 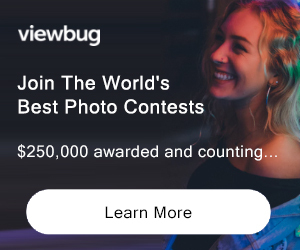 All entrants understand and agree that any image submitted to the competition may be used by Belgrade Photo Month for marketing and promotional purposes. 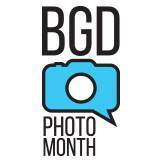 This may include various media such as exhibitions, print and digital media directly related to the Belgrade Photo Month competition.